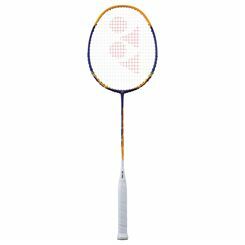 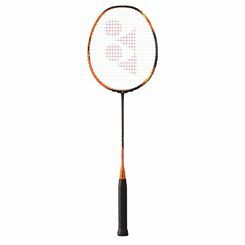 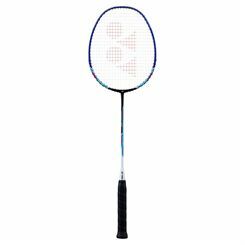 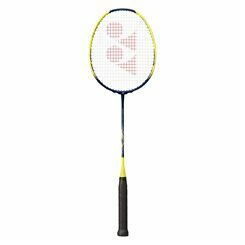 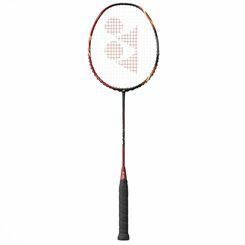 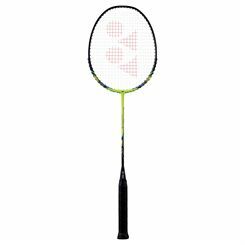 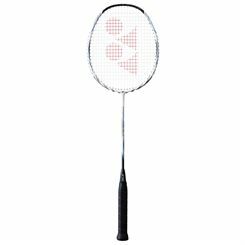 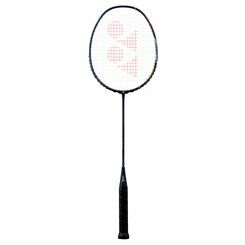 Full range of badminton rackets from Sweatband.com, the UK's leading badminton specialist. The Yonex badminton rackets are packed with multiple technological inclusions like built in T-Joint, control support cap, the Cup-Stack nano technology and much more for the ultimate performance. 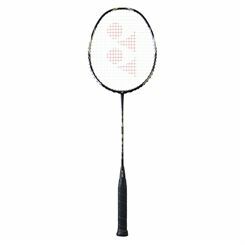 Some series are signed by such badminton medalists as Lee Chong Wei, Peter Gade and Taufik Hidayat. All rackets come with free and fast UK delivery.